Now known for being a regular household commodity in today’s society, air conditioners and HVAC units were once considered a rare luxury. 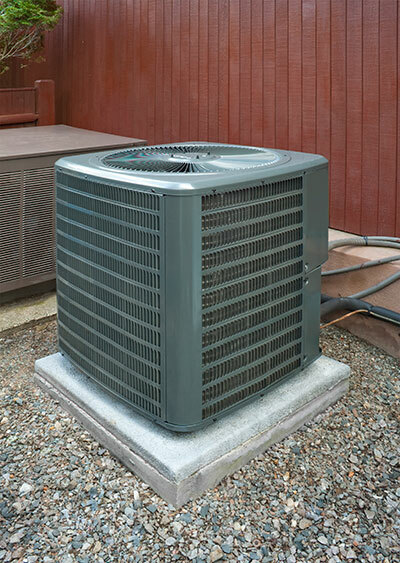 While our team at Boerne Air Conditioning Experts is happy to do everything we can keep our customers’ air conditioners in excellent, functioning condition, we know we can’t take all the credit for this essential machine. Following the invention of mechanical refrigeration by Dr. John Gorrie in 1851, it wasn’t until 1902 that Willis Carrier of Buffalo Forge Company designed what would come to be known as the first modern cooling unit. His machine would first be utilized to solve a humidity problem for a local publishing company based in Brooklyn, NY. After a series of experiments, Carrier finally perfected his system for controlling humidity using cooling coils, which he then patented and named “Apparatus for Treating Air.” After further testing, Carrier was able to refine his invention even more, adding an additional feature of an automatic control system for regulating the humidity and temperature of air in textile mills. Before long, Carrier’s machine caught on in multiple other industries and he was able to leave Buffalo Forge Company to form Carrier Engineering Corporation with the help of six other engineers. Two years later at the 1904 St. Louis World’s Fair, organizers were able to use mechanical refrigeration to cool the Missouri State Building—marking the first time that the American public would be exposed to the concept of comfort cooling. Just two years after that in 1906, the term “air conditioning” was coined by a textile mill owner North Carolina named Stuart Cramer. As time went on, Carrier was still continuing to innovate his machine, and he began installing cooling systems in theaters, which pumped cool air through higher vents for better humidity control and comfort throughout the building. Finally in 1922, Carrier had a breakthrough as he publically debuted his new system at Rivoli Theater in New York and increased the reliability and lowered the cost of large-scale air conditioners. As time went on, advancements to these systems continued, along with the growth of their popularity and the rise of competitors and manufacturers in the industry. 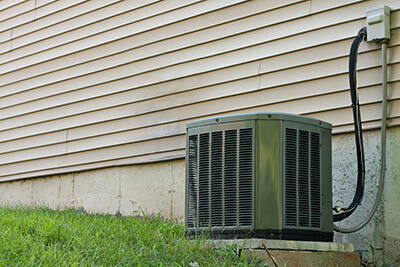 Slowly, air conditioners became less expensive and much smaller than their previous counterparts. As air conditioning use soared in the 1970s, lawmakers began to pass laws that reduced energy consumption across the board. Soon, even more government programs were put into place to drive efficiency improvements in new air conditioning technology in order to help consumers save energy and money. While the rest is history, our staff at Boerne Air Conditioning Experts still strives every day to find new advancements in our systems and deliver increased efficiency for customers and their air conditioning units. As technology continues to improve throughout out industry, Boerne Air Conditioning Experts is dedicated to providing our customers with the latest equipment and best service. Our staff is also excited about assisting in the efforts to find new ways to improve energy efficiency and reduce the environmental impact of all air conditioning technologies.